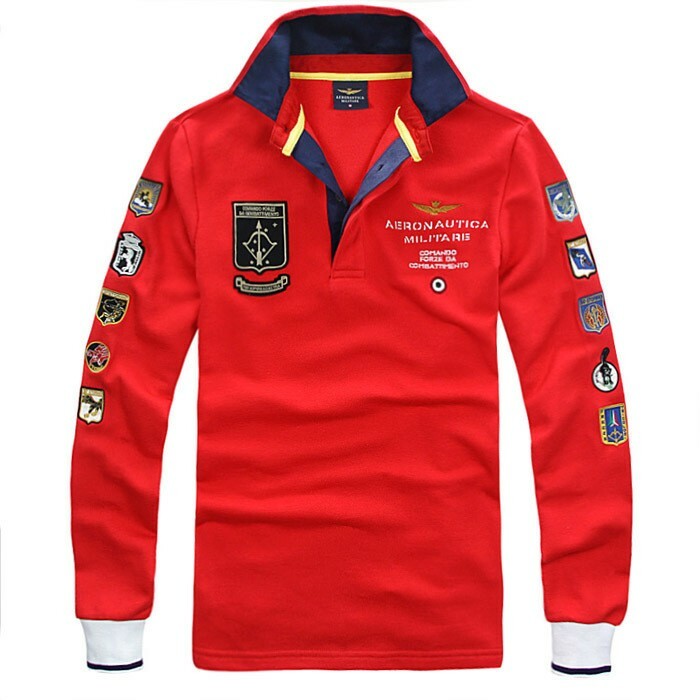 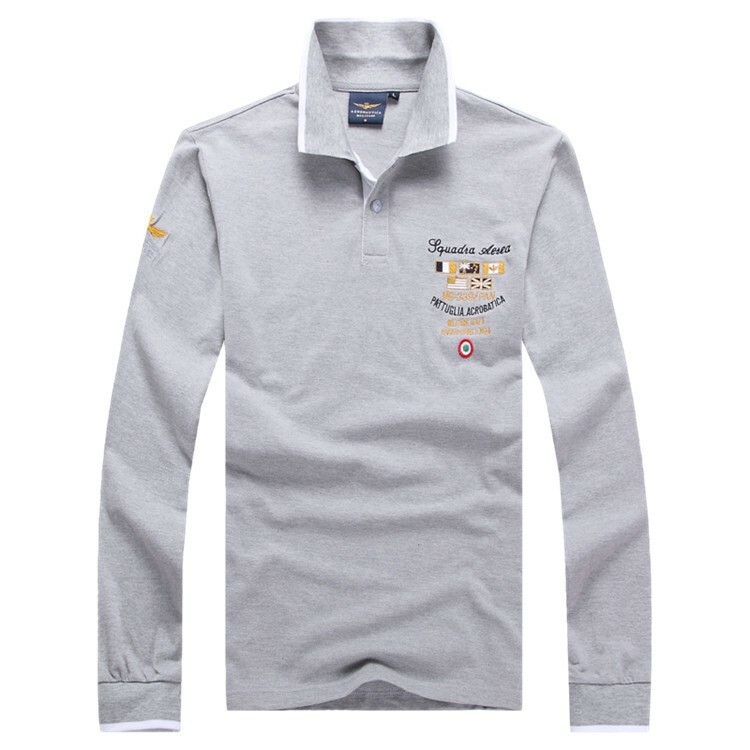 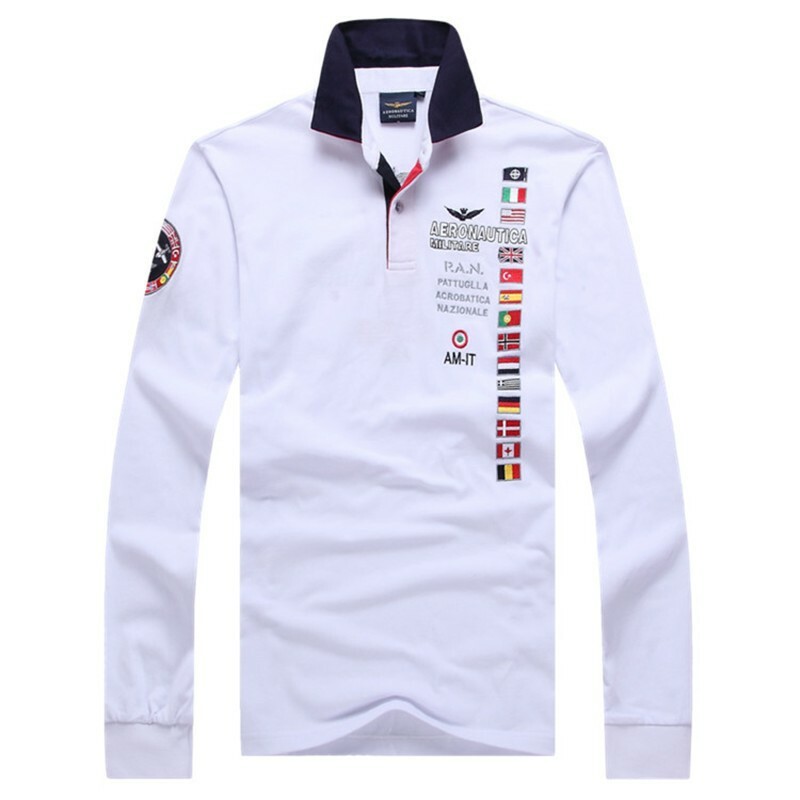 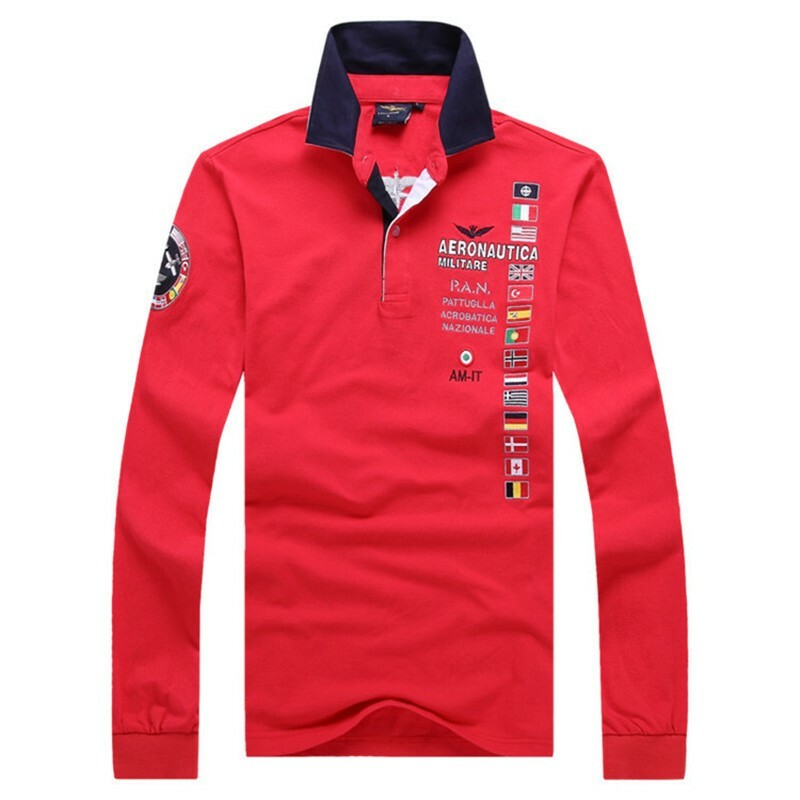 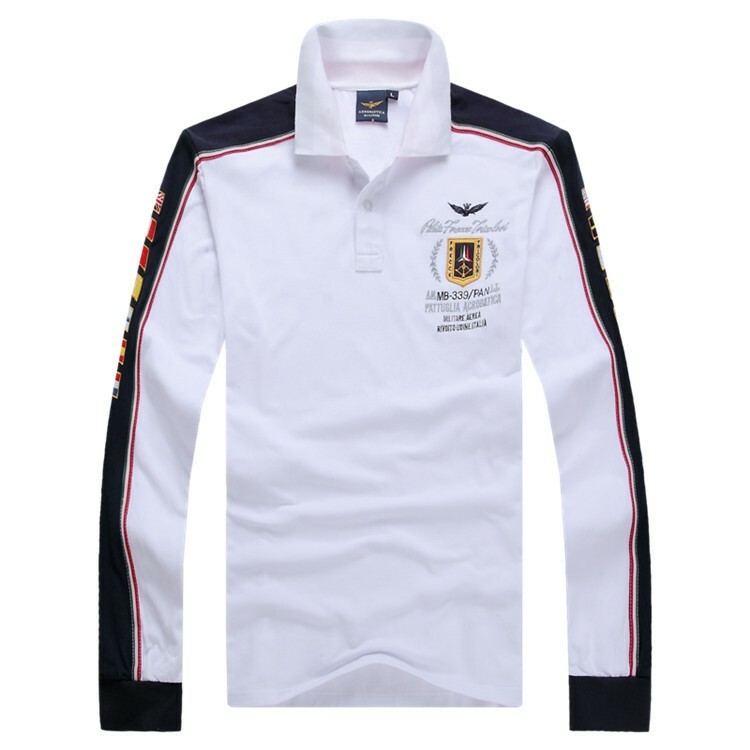 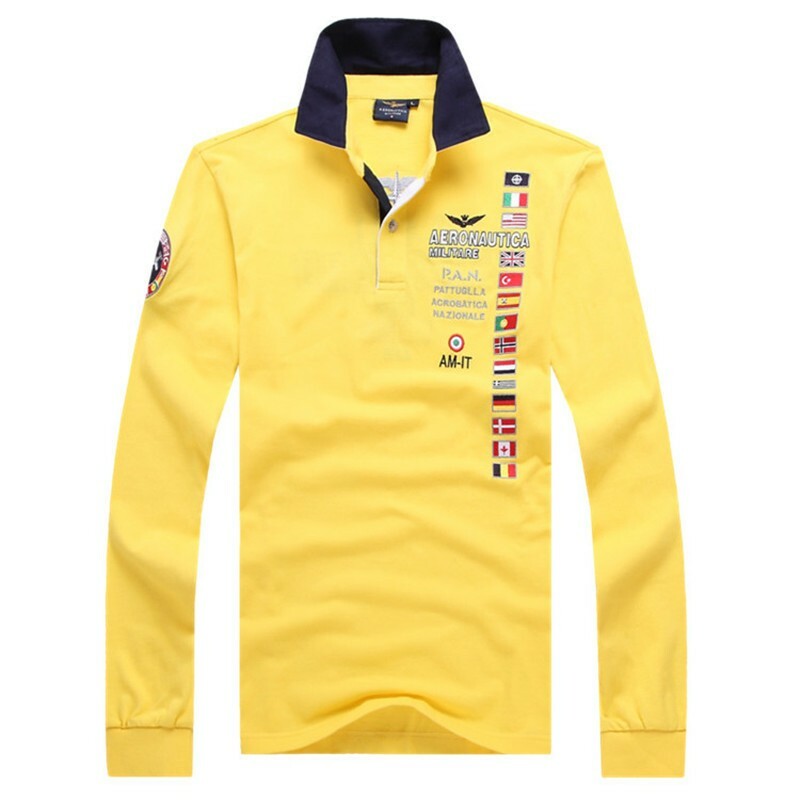 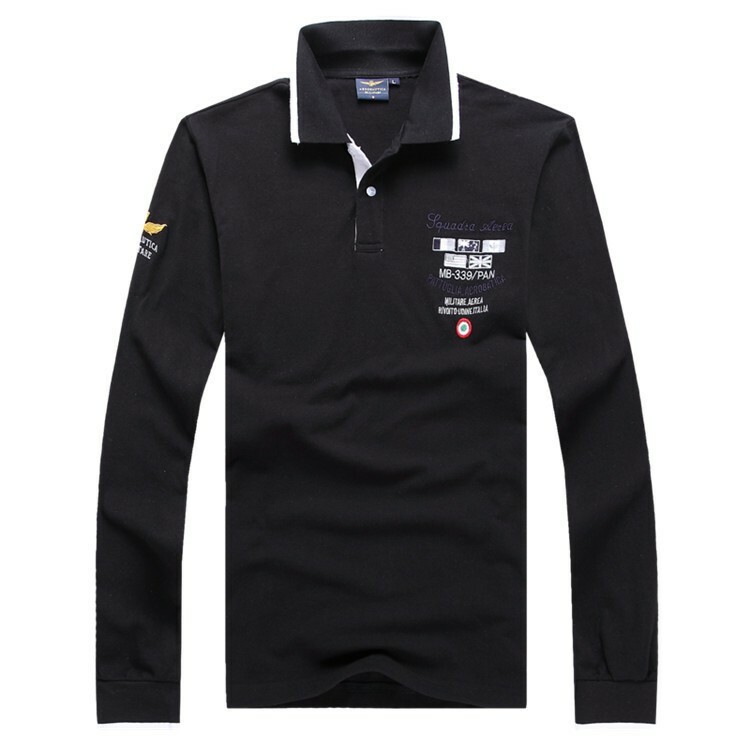 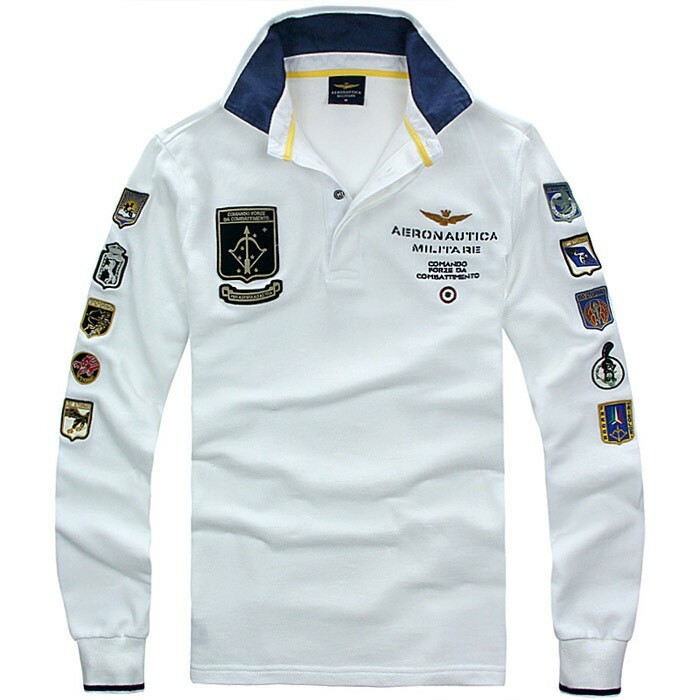 Backed by rich industry experience, we are engaged in offering Polo T Shirts. 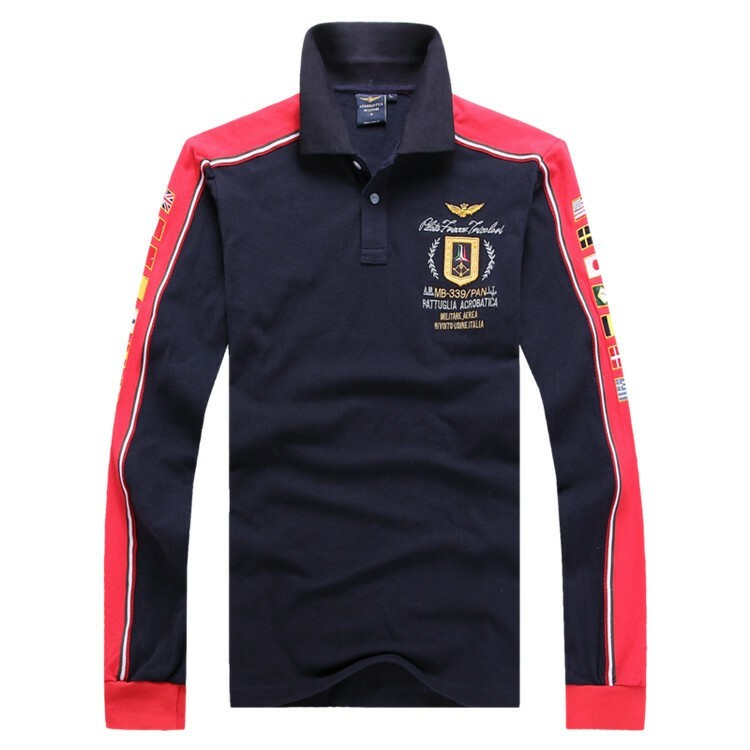 These Polo t-shirts are designed and crafted as per the latest market trends using quality tested fabrics and cutting-edge machines. 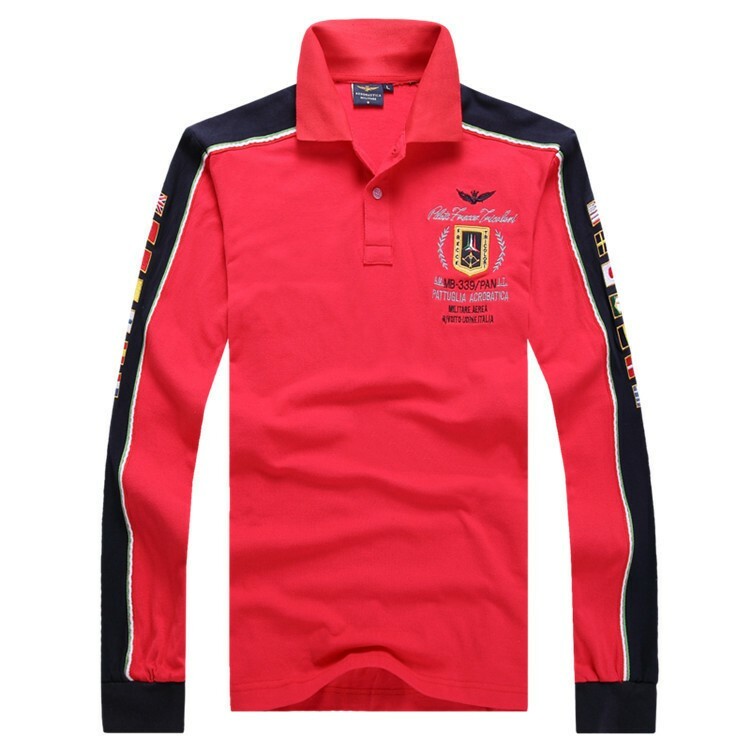 Our offered apparel is broadly recognized for its elegant design, perfect stitching, modern pattern, softness, color-fastness, skin friendliness and durability thereby widely demanded in the market. 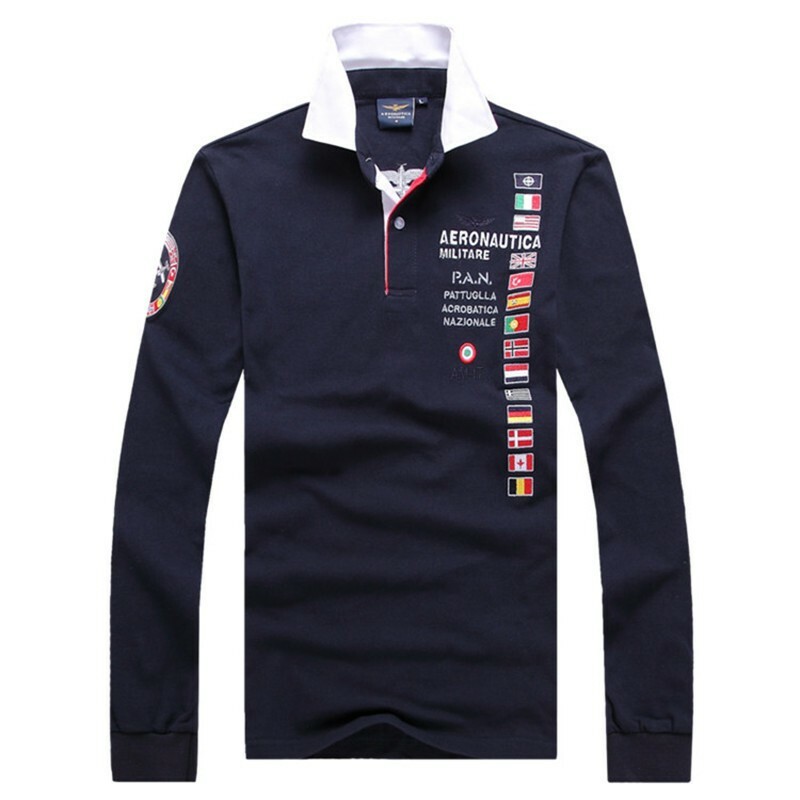 In addition, we design this Polo t-shirt as per the clients specifications like company logo, color and size. 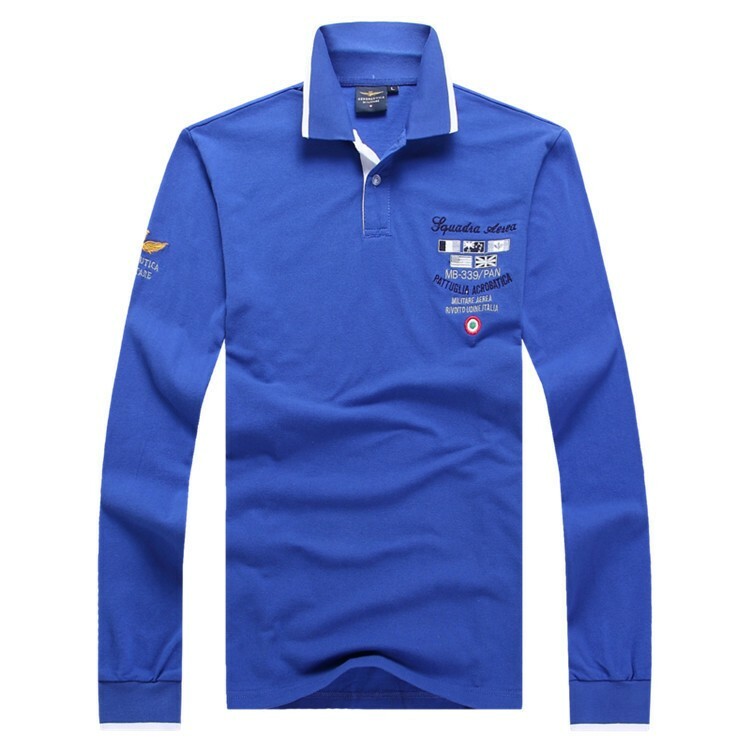 We can also customize design as per your Requirement.